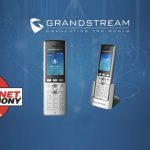 Voiceserve, Inc. (OTC BB: VSRV), a low-cost, next-generation Internet telephony software and service provider, today announced a strategic partnership with Grandstream Networks Inc., the leading manufacturer of IP voice/video telephony and video surveillance solutions. 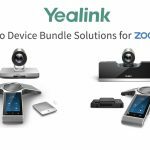 The strategic partnership will leverage Voiceserve’s robust VoIP software platform with Grandstream’s voice, video and surveillance products. 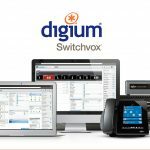 Similar to the ease in which Voiceserve’s VoIP software platform (VoipSwitch) can be deployed, Grandstream offers a zero-configuration, plug-and-play technology that also makes for fast and easy installation. 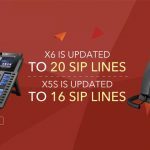 VoipSwitch’s integrated softswitch platform has the capabilities of running a full suite of telecom services such as SIP mobile clients for both video and audio for all major mobile devices, including VOIP/IPTV system. 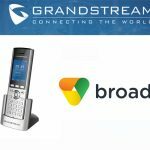 Among the Grandstream products tested and certified interoperable with Voiceserve’s VoipSwitch management platform is the Skype-certified GXV3140 IP Multimedia Video Phone. The Grandstream GXV3140 combines a sleek design and technology features with excellent picture quality and superior audio.